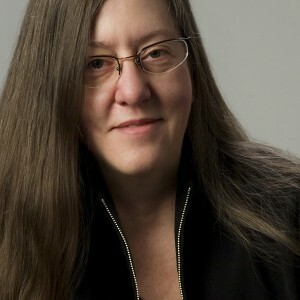 And while the FTC chose to side step the term “sustainability” – saying they wanted “to avoid proposing guidance that duplicates or contradicts rules or guidance of other agencies” – there really are no agencies that have stood up to declare without exception, what “sustainable” really means in finite terms everyone has endorsed. There are scorecards and other metrics tools helping us move in the right direction, as well as Brundtland asking us to mind future-generations. But the final place – “sustainable” – is not a single state, with a single certifying body, you could readily point to right now saying you’ve totally arrived on all levels without leaving yourself open to easy criticism. For all of us in the trenches working toward a more sustainable future, the new rule of thumb is: Unless you can prove it really is completely “sustainable,” “green,” or “eco-friendly” by anyone’s definition – don’t call it simply that, figure out something to say you can really defend. The idea of talking about sustainability/eco-friendliness/greenness without relying on the terms, provides an opportunity for people to focus on what is really going on – and to feature the tangible positives people can get their arms around. In an ever-polarizing society, decoupling the positive components of sustainability that everyone can agree on (like: energy independence, creating new jobs and increasing job satisfaction, strengthening local economies as well as global opportunities) from the political baggage, is a move toward creating a world that really is more sustainable by a wide range of definitions. So while for now what to call things is going to be a challenge, in the long-run, we’re a step closer, and a tool richer, in the effort to remake everything we do – but get it right this time. Where to go to figure out what to say. Step 3. 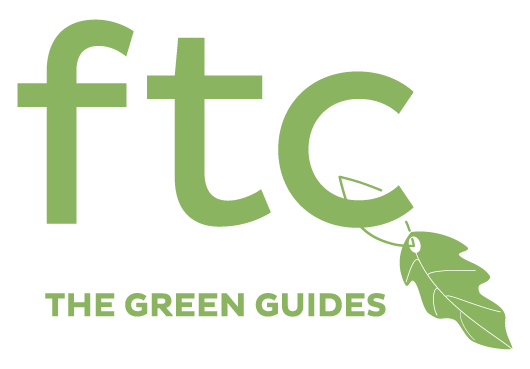 Read the full FTC Green Guides. Article originally published on LivingPrinciples.org in October 2012.